From commercial to industrial, our garage doors are up to the task. 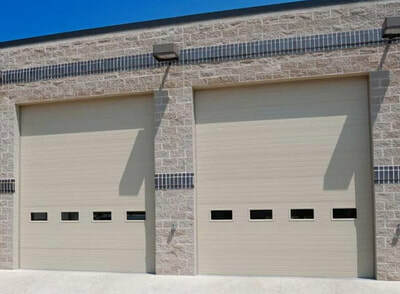 From general commercial use to heavy-duty industrial applications, Windsor Door Sales offers the latest steel sectional overhead doors and insulated foam-injected sectional doors on the market. We provide service and install all sizes and types of fire doors, fire shutters, counter shutters, and security grills. We also offer a variety of garage door openers, including side mount and traditional trolley operators, as well as the latest in smartphone mobile access control. Make a bold statement while protecting your investment and providing years of quality service. 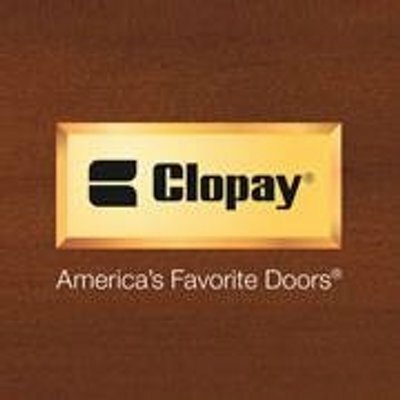 Whatever your particular needs, Windsor Door Sales has the experience, reputation and commitment to customer service that you and your business need. Roll-up Doors & Rolling Steel Doors are reliable, architecturally pleasing and simple to maintain. 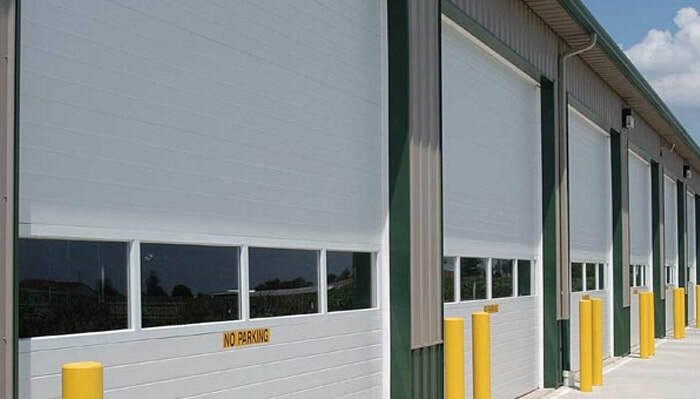 Affordable, owner-friendly rolling steel doors are made with 100% recyclable post-consumer materials, making them an ideal choice for green sustainable buildings and LEED projects. Commercial Garage Door Openers deliver a combination of advanced technology, features and accessories to meet your specific application. LiftMaster understands your primary concerns center around safety, security, convenience and energy savings. 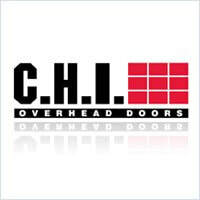 Fire Doors utilize standard chain hoist operation and feature a reliable, safe procedure for frequent drop testing with a U.L. label rated from 3/4-hour to 4-hour protection. Windsor Door Sales, Inc. represents the best commercial door manufacturers in the business. We have the experience and expertise to provide you with the ideal recommendation for your building and functional demands. Other manufacturers are available. Please contact us for any brands that may not be listed above. Super Service! Excellent customer service on the phone and in person. Called in and was able to be scheduled for a tech to come out within a few hours. The tech called 30 minutes prior to arrival and was on time. The tech quoted me and I was able to stay in budget and on time for my service. I'd recommend them over and over! © Copyright 2018 Windsor Door Sales, Inc. All rights reserved.